Award-winning Reporter, Brunch Enthusiast, Bilingual, Soccer Fan, Wannabe Yogi. 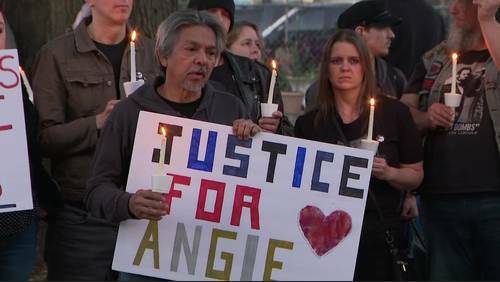 Attended Sam Houston State University and got degrees in both Criminal Justice and Political Science. I bleed orange and am a proud Bearkat! Eat ’em up! I have one sibling and am part of a large Egyptian extended family! 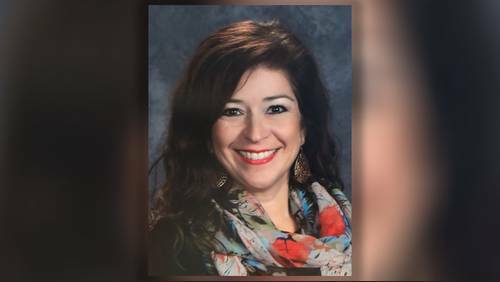 I interned at a local Houston station as I was beginning my career and thrilled to be back. It has been a beautiful full circle. Life, for none of us, has been a crystal stair, but we must keep moving. We must keep going. If you can’t fly, run. If you can’t run, walk. If you can’t walk, crawl, but by all means, keep moving. It has been a privilege serving different communities throughout the country. I have covered all types of stories, many emotional, and learned as humans, we have minor differences, but are all fundamentally the same. Covering Harvey’s aftermath, I was embedded with an urban search and rescue group. 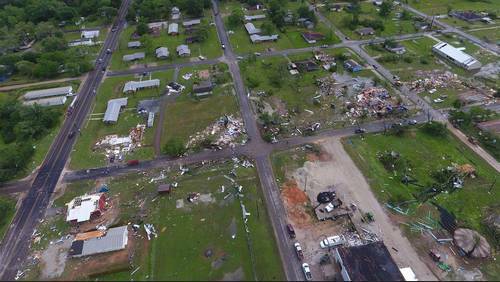 I was amazed to see firsthand the power of the human spirit in times of desperate need. 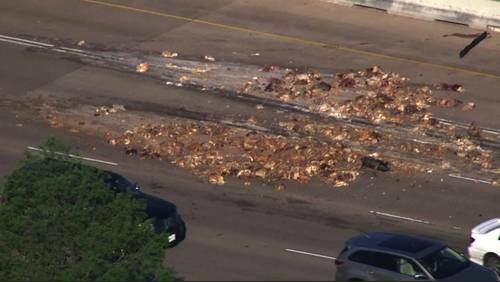 The people of Texas came together and flooded Houston with generosity. 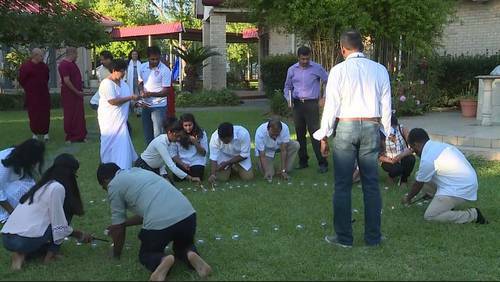 Sri Lankans in Houston held a special ceremony Sunday night to pay tribute to those killed and injured in several attacks on Easter Sunday. 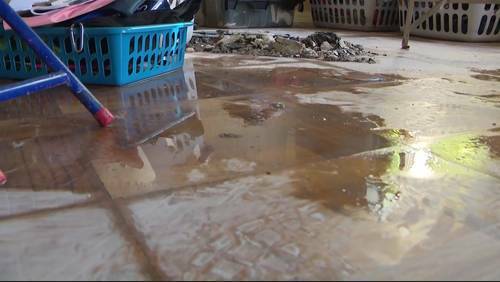 Neighbors of a Pasadena home that was destroyed by fire also sustained damage to their property as a result of the massive blaze. 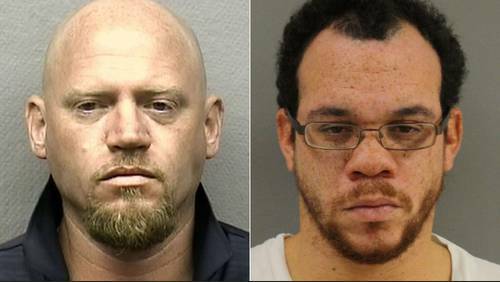 One person has been arrested and another person is being sought in connection with a kidnapping and nine-hour assault on two people Monday, authorities said. 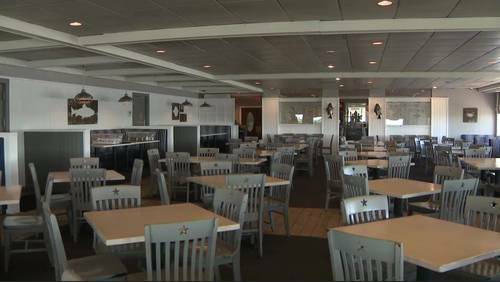 In the midst of chemical plants on every corner in Deer Park and La Porte sits Monument Inn restaurant. 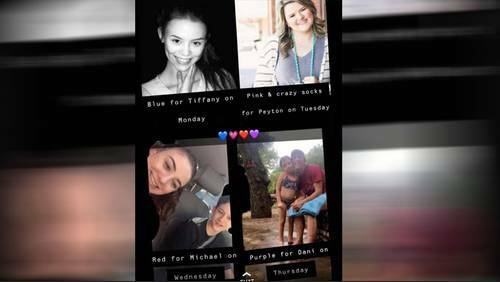 A family is looking for answers as to why no charges have been filed after their loved one was stabbed to death in southeast Houston. 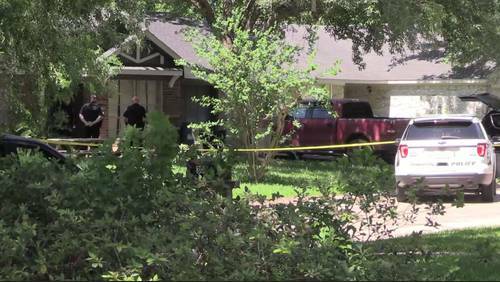 A man and a woman were found dead inside a home in League City on Sunday, police said. 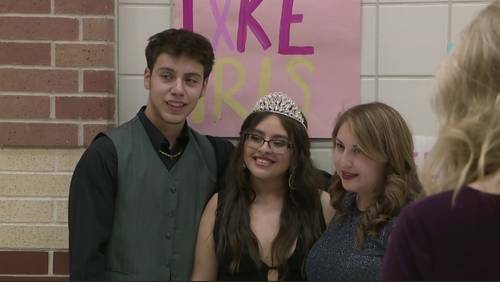 A special moment and show of support was held Friday night for a Houston-area teen with cancer. 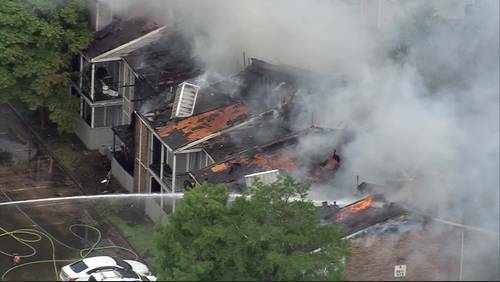 A Houston Firefighter was injured while battling a large apartment fire in northwest Houston. 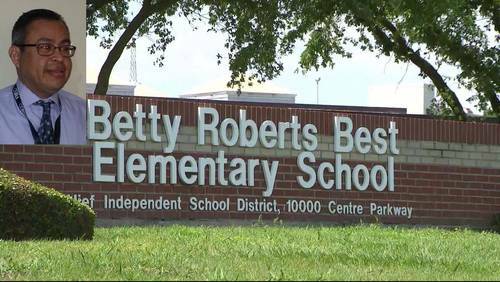 A former Alief Independent School District teacher is accused of inappropriately touching students on multiple occasions. 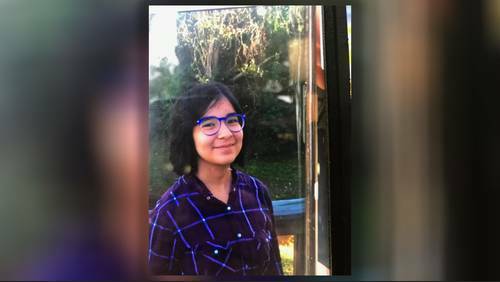 A 12-year-old girl who was reported missing from her Crosby home has been found safe Tuesday, Harris County deputies said. 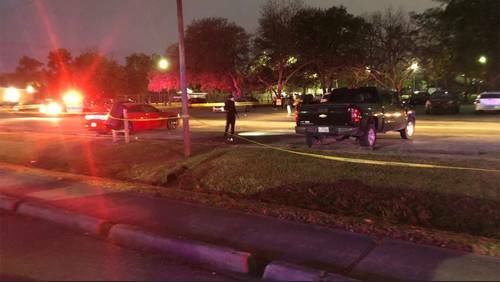 Police are investigating after a toddler was injured in a drive-by shooting Saturday afternoon at a southwest Houston park, officials said. 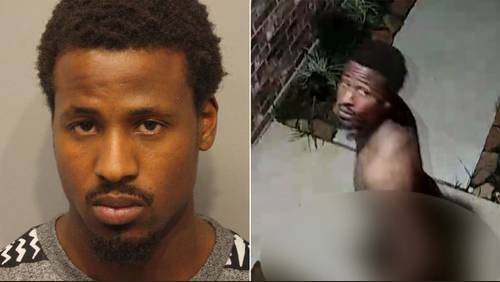 A naked man who was seen on video ringing a doorbell after being accused of terrorizing a couple at their north Harris County home has been arrested. 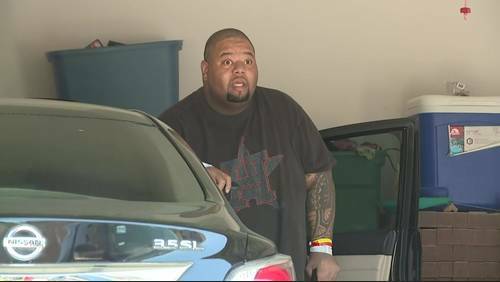 A former Aldine Independent School District Police Department officer is facing an official oppression charge stemming from an incident last year involving the use of excessive force. 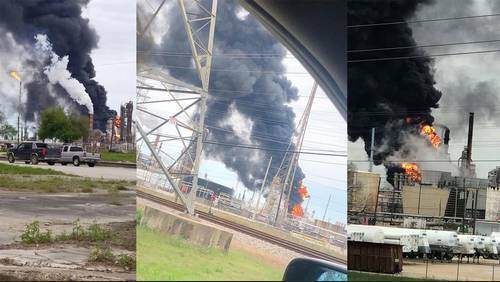 A fire reignited Friday at a chemical facility in Deer Park where a previous blaze burned for nearly four days earlier this week. 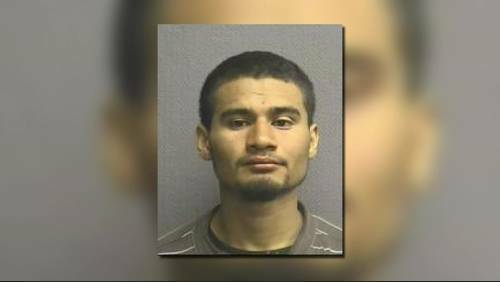 Houston Police Department Task Force officers and investigators addressed the case of a suspected drunken driver wanted in a crash that left an 11-year-old boy dead in 2018. 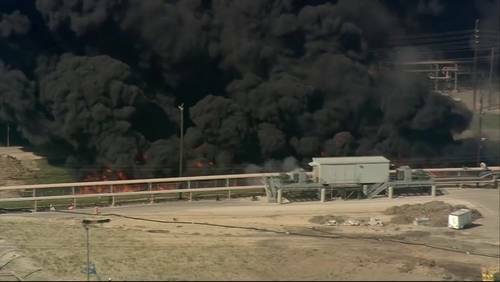 An investigation is underway after a large fire left an Exxon facility damaged in Baytown on Saturday.